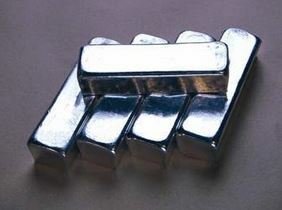 Tungsten bars are fine-grained metals that resemble silver. 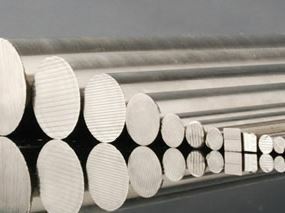 These bars are used in a variety of different industrial applications like proweights, counterbalances, tungsten wire, special steel alloys, and light bulb filaments.  It is extremely interesting to see the way that the material works throughout the manufacturing industry but it is even more interesting to see the applications it is used in for different industries. But did you know that tungsten is used in illegal settings too? There is a widespread problem for tungsten counterfeit. The process is relatively easy and for someone who is good at making counterfeit gold out of tungsten the payout can be extremely high. This is an international problem as well with tungsten bars showing up in the United States, United Kingdom, and in Germany. The process is to make fake gold out of tungsten is fairly simple and there are actually some retailers who use the counterfeit process as a business but are open about their products as fake gold. The businesses that are using the fake gold for profit and being open are doing this for souvenir purposes. Most will actually let you customize your product as well which is the interesting part of these scenarios. But this does not stop those who are trying to sell you these fake products as real merchandise. Recently, there were incidents in midtown Manhattan, New York that involved ten filled 10 ounce bars that were discovered to be fake gold and made from tungsten. This is just one of the many examples that illustrates how this problem can spread from small operations to large cities. To the naked eye, it might be difficult at first to spot a well-done fake. Others might be more glaring. The most convincing part of a tungsten bar fake would be the weight. Tungsten is close to the weight of gold but there is a subtle difference that if you know, can save you from getting swindled at a jeweler. Make sure you are checking to see how the gold is weighing, it should be closer to the whole number. Another easier way to recognize if you are being conned is if you check the serial numbers. Real gold is purchased with serial numbers and papers. If you are not getting either of these, you should be alarmed. However, in most cases, this number can be hollowed out, the gold taken out, tungsten in, and the bar close up. So be careful to always double check the weight. Tungsten is not the only metal that counterfeiting is done with but it is one of the more common ones. It is important to consider where the metal is coming from. It is a common notion that you should stay away from non-reputable dealers when it comes to buying gold. There are jewelers out there with the proper certifications and licenses to make sure that you are getting the 100 percent guaranteed product that you pay for. Remember to trust you instincts when it comes to high priced purchases with any kind of metal.